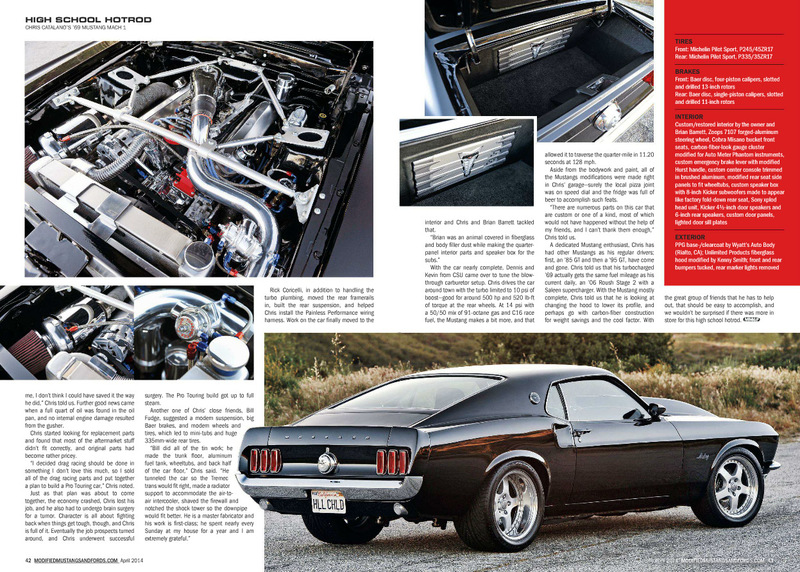 I photographed this mean looking 1969 Mustang Fastback early last year, and it’s finally showed up in the current issue of Modified Mustangs & Fords magazine. You can view the full article below. 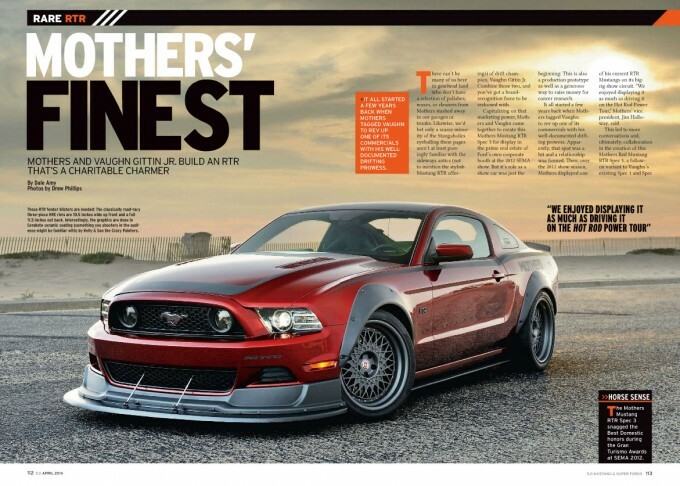 Along with the cover feature of Vortech Supercharger’s 2014 Ford Mustang, I also had this feature of the Mothers’ Mustang RTR Spec 3 in the April 2014 issue of 5.0 Mustang & Super Fords. 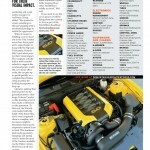 You can see the full article below. 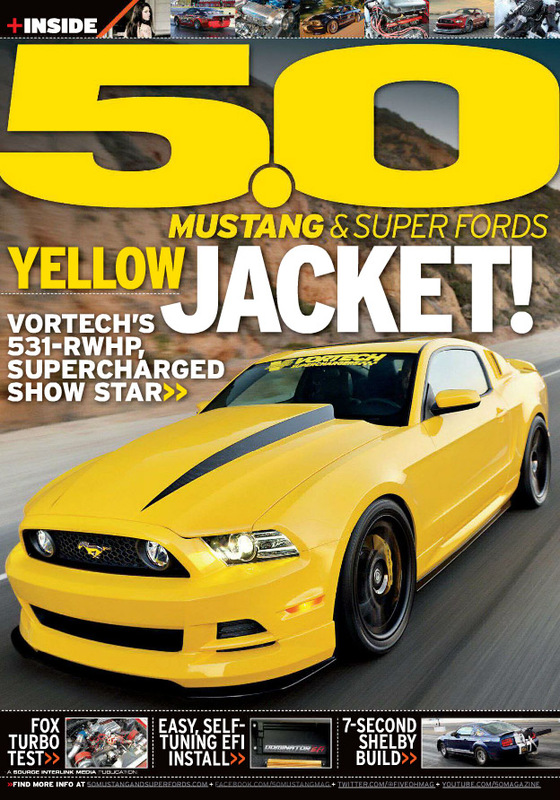 It’s been a while since I’ve had a cover for 5.0 Mustang & Super Fords, but that’s been rectified in the April 2014 issue. Featured is a 2014 Ford Mustang built by Vortech Superchargers for the SEMA Show in Las Vegas. I was actually able to photograph the car a few days before it headed out to SEMA, a rarity since so many of the builds aren’t done until the very last second. 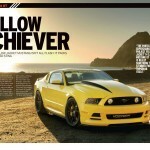 The custom yellow paint on the car, nicknamed Yellow Jacket, definitely helped the car stand out and helped get the cover – along with a car-to-car shot done on Hwy 1 in Southern California. 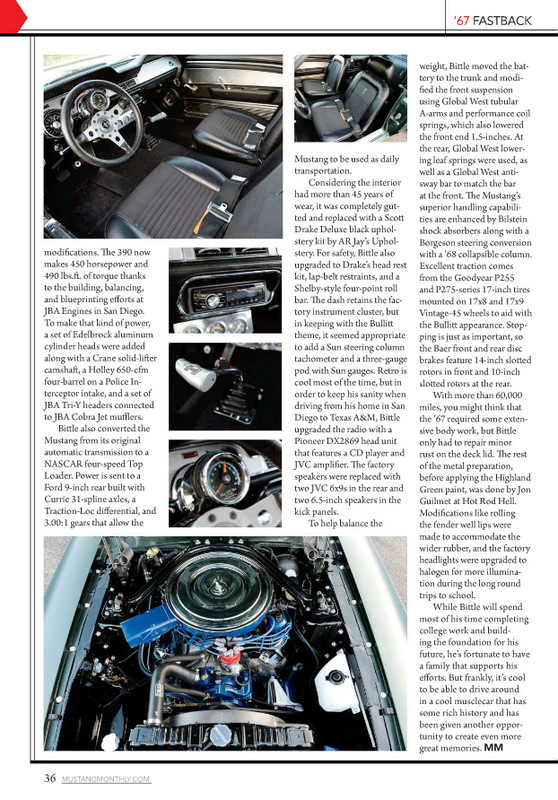 You can see the full article and the photos in the gallery below. 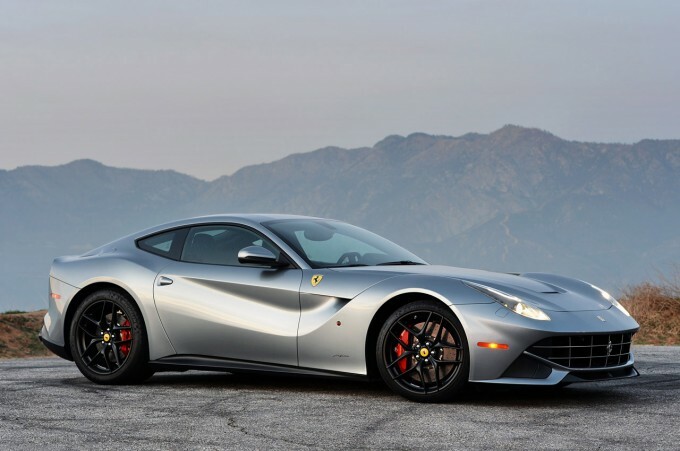 After spending a few hours with this 2014 Ferrari F12 Berlinetta, I have to say that it may be the most photogenic modern car I’ve ever photographed. 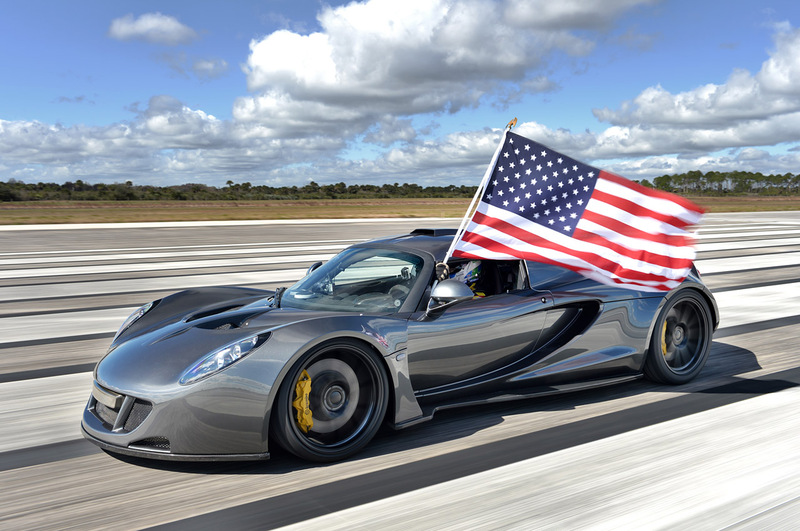 It’s stunning both inside and out. 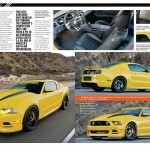 You can see the full set of photos (I’m particularly proud of the interior shots) over at Autoblog.com. 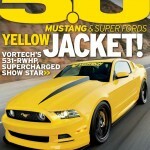 I photographed this 1967 Ford Mustang Fastback a looooooooong time ago. 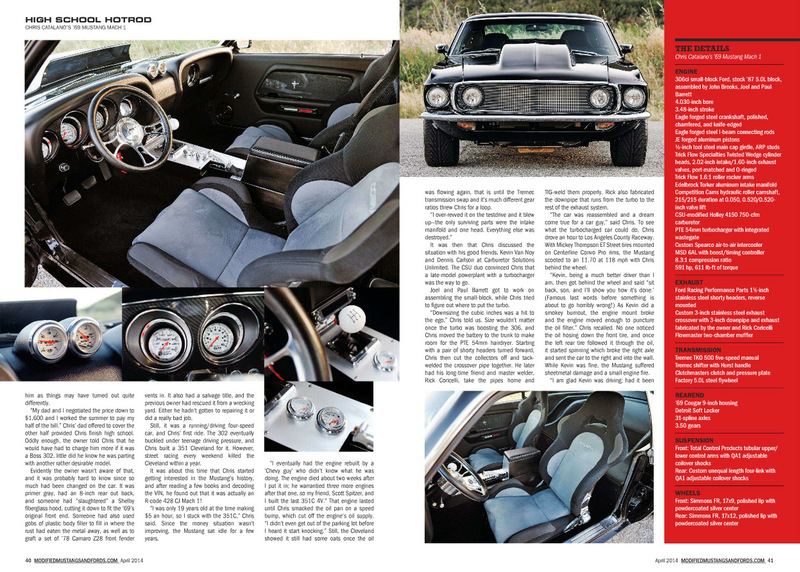 For various reasons the photographs didn’t get published for quite some time, but thankfully Mustang Monthly picked up the story and they can be seen in the March, 2014 issue. You can see the full article below. 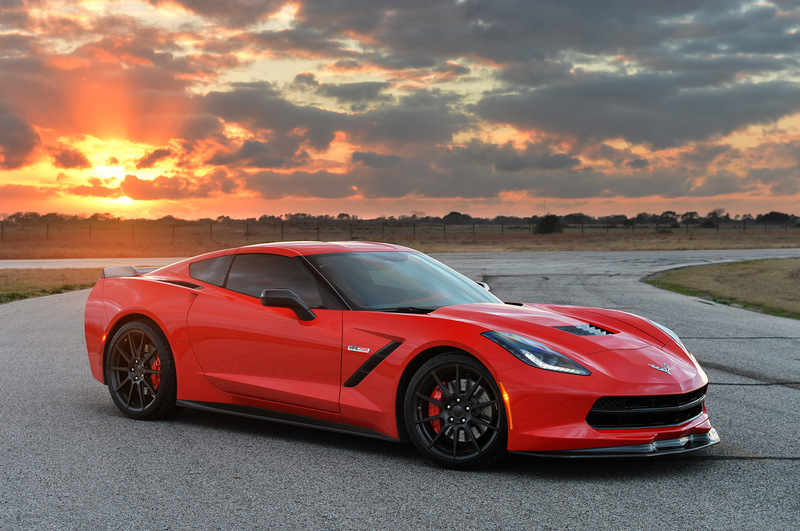 I recently photographed Hennessey’s new HPE700 Twin-Turbo Corvette Stingray, and the photos have just been released to the press. You can see them used in various online publications below.